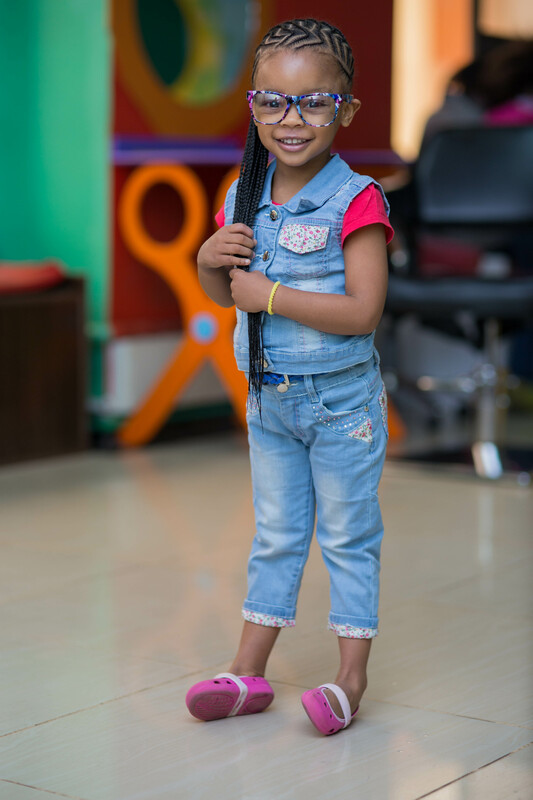 Would you believe me if I told you that you can get your child’s hair plaited from when they are as young as 6 months? 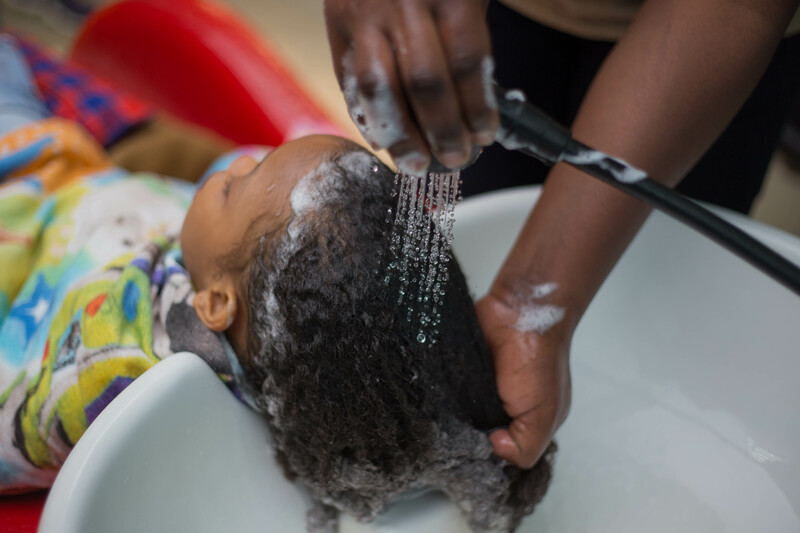 Of course, it all depends on whether they have any hair in the first place (my ten month old daughter would sadly not qualify) and how experienced the person you entrust your child’s delicate head to, is. 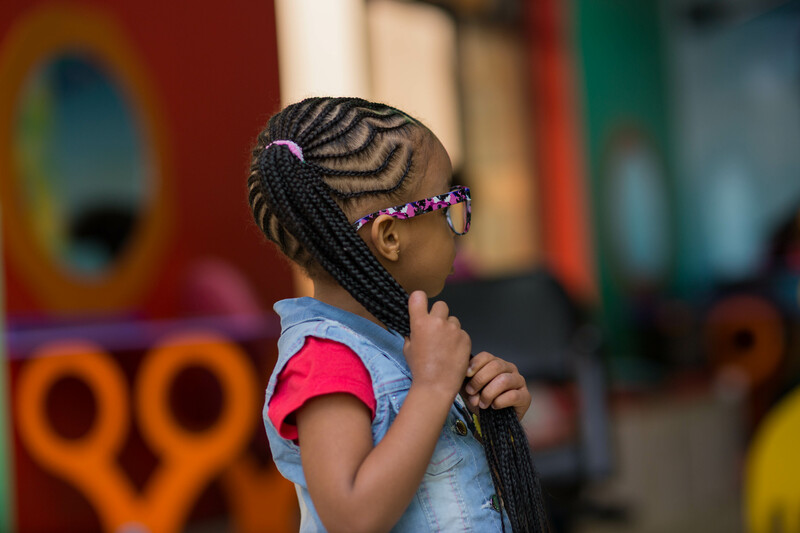 I can’t really help you with the former (you can only pray for your child’s hair to grow hehe) but I can point you in the right direction when it comes to finding a salon whose staff will handle your little ones with the caution and patience they deserve and have immense experience in plaiting and braiding infants and toddlers. 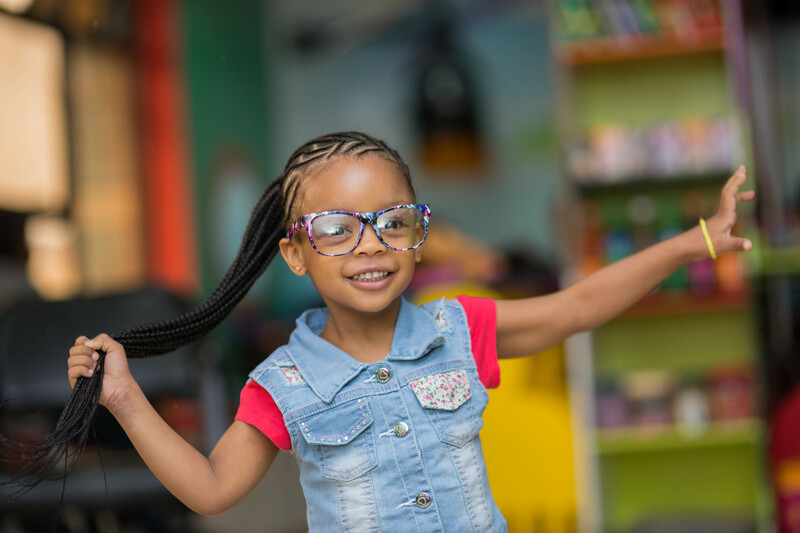 Debra from Tickles & Giggles was the first to ever plait Xena’s hair when she was slightly under a year old and she gained my trust right from day one. 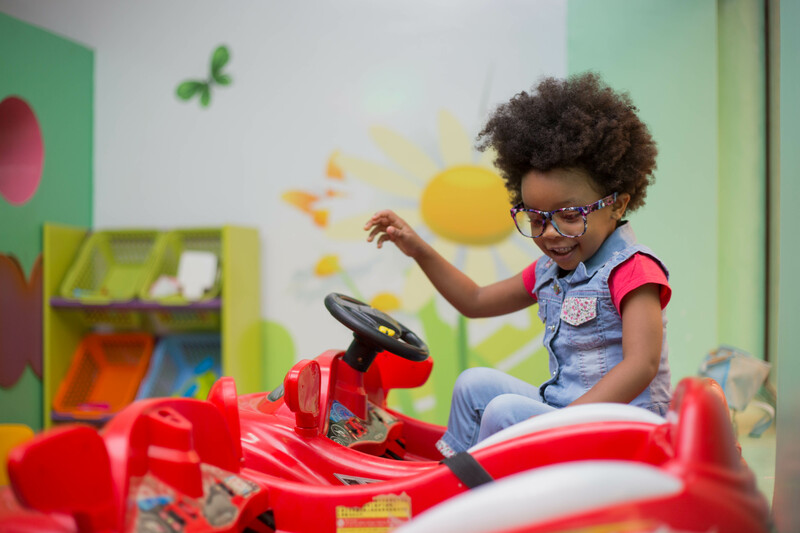 She and the rest of her colleagues are trained to handle very young kids and are able to deal with the tantrums, the low concentration levels, the hungers that conveniently strike every few minutes, the toilet breaks and most importantly the delicate scalps. 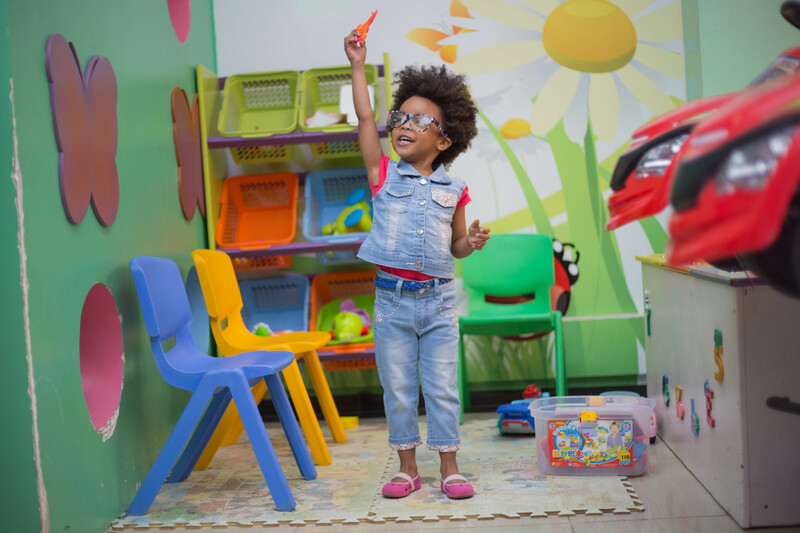 Better yet, the interior design at Tickles & Giggles immediately gets kids in their element. 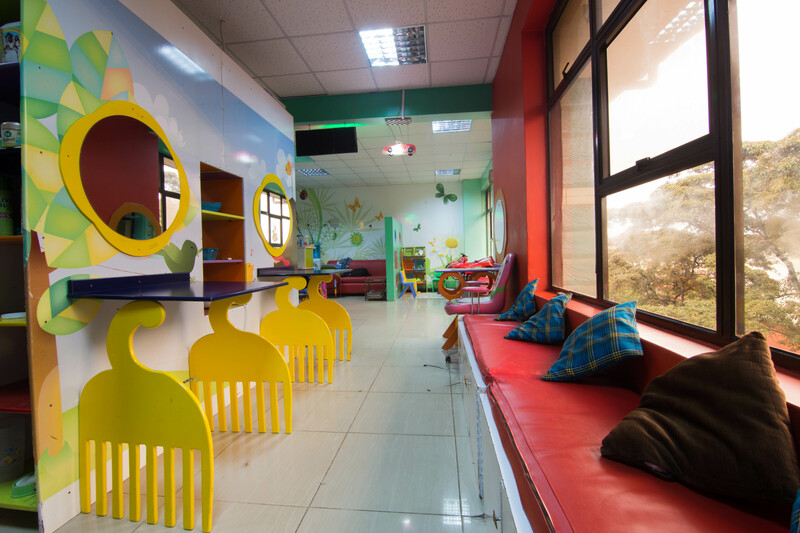 What with the colorful artwork on the walls, the kids play corner that’s full of toys, the comfortable flat-bed wash area where the child can easily drift off to sleep and the heavily stocked snack area that keeps them munching away. 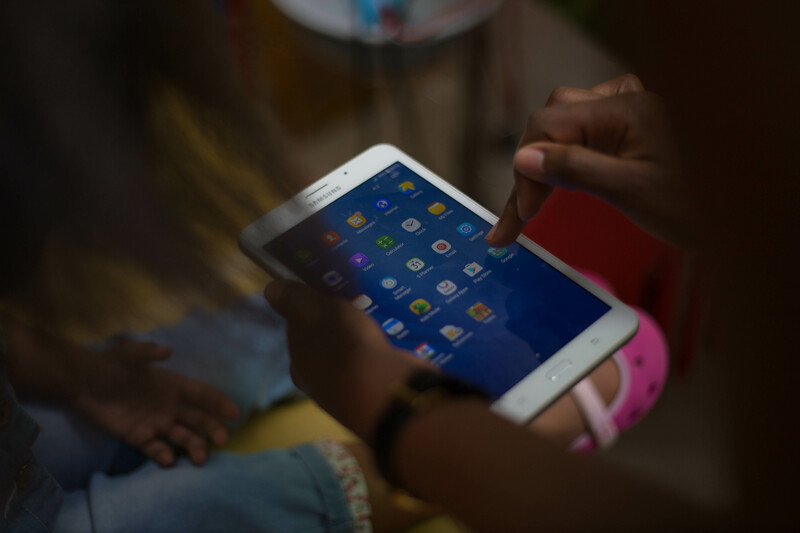 While the salon offers enough distraction for the kids inform of toys and snacks, our Samsung Galaxy A 7.0 tablet came in very handy. Xena was too busy drawing on the tablet to notice her heir being blow dried to completion, a very first in our entire period of getting her hair straightened!! 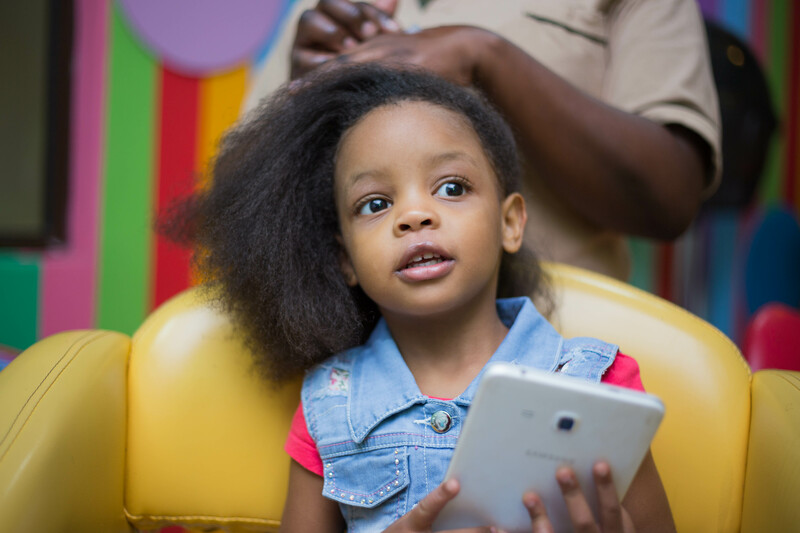 The plaiting session was also quite seamless as she played her LEGO games on the tab and before she knew it, she looked like a mini Alicia Keys 🙂 What I love most about the tab is that it has a Kids Mode setting which keeps the child grounded in the kiddie zone as set by the parent and are therefore unable to mess up with the main interface. 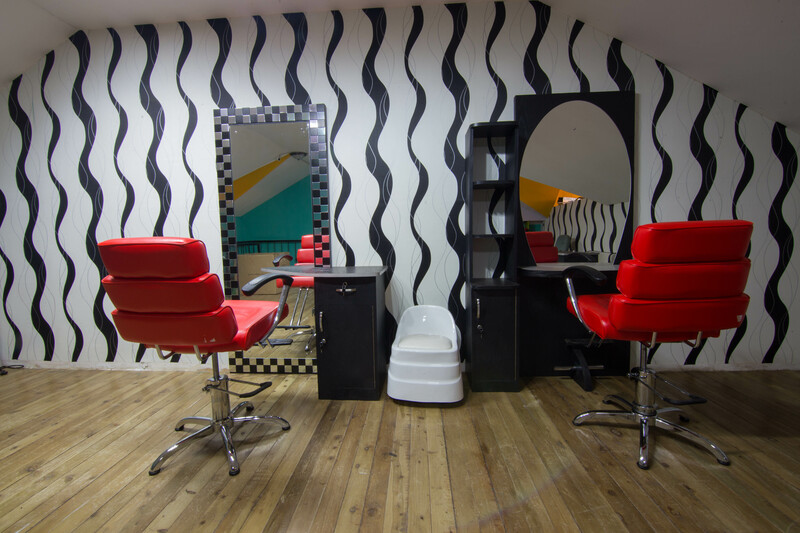 Another win for Tickles & Giggles is the fact that the salon has an upstairs area that caters to adults. 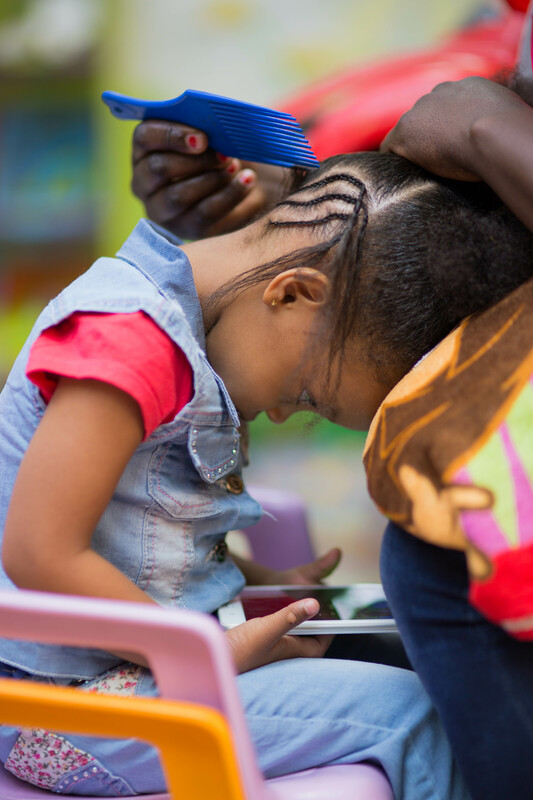 Most children especially the really young ones (under two) would not agree to have their hair done in the presence of their parents. They become very fussy and extremely needy. 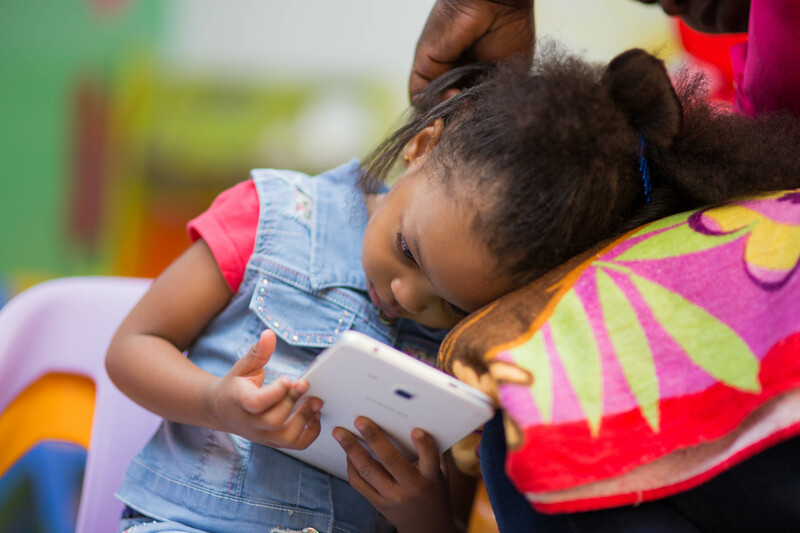 If your child falls under this category and you would’t want to leave them at the salon, the upstairs area would make a great waiting area, either as you have your hair and nails done or as you simply read a magazine, waiting for the boss to get done! 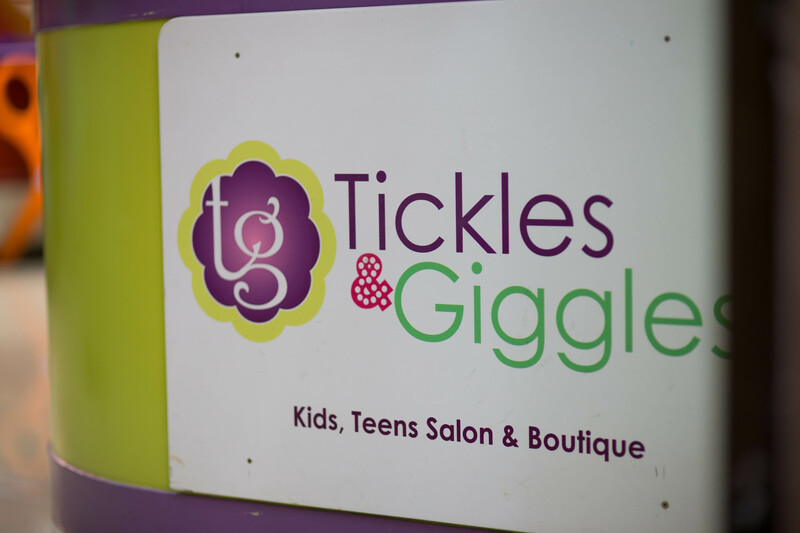 Tickles & Giggles Salon has a sister company that sells kids clothes and accessories. 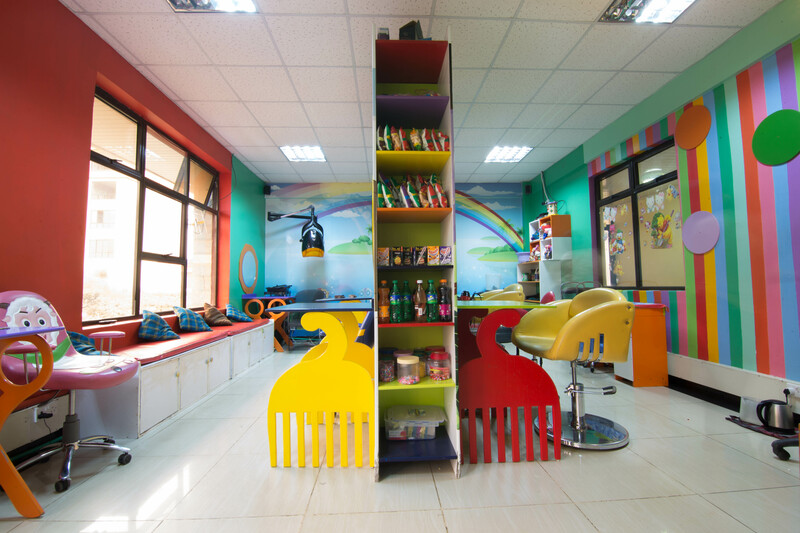 Previously, they used to stock their merchandise in the upstairs section of the salon but as the business expanded, they opened outlets at Adams Arcade on Ngong Road and Diamond Plaza in Parklands. Pay them a visit and I promise you your children will be in Disney heaven! All I can say is…. WOW! You…my awesome magician!!! 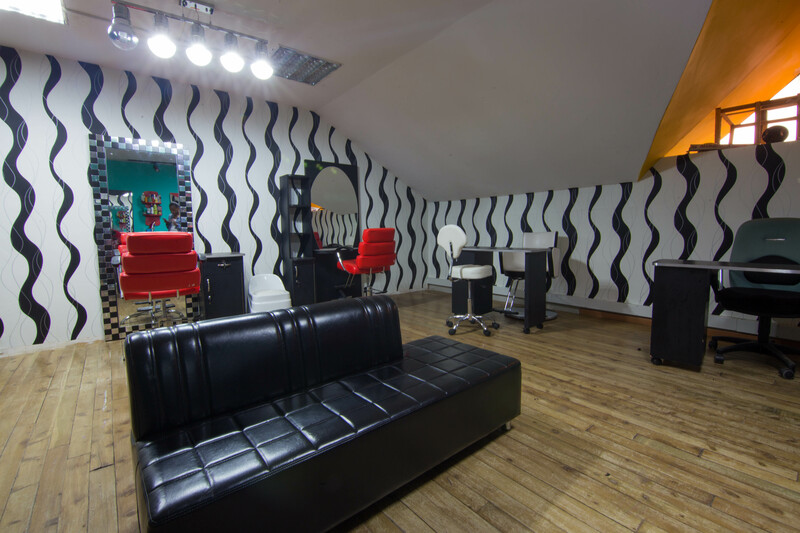 Am blown away as always…the salon is pure heaven and little miss pretty is killing it as always.Nothing but love? 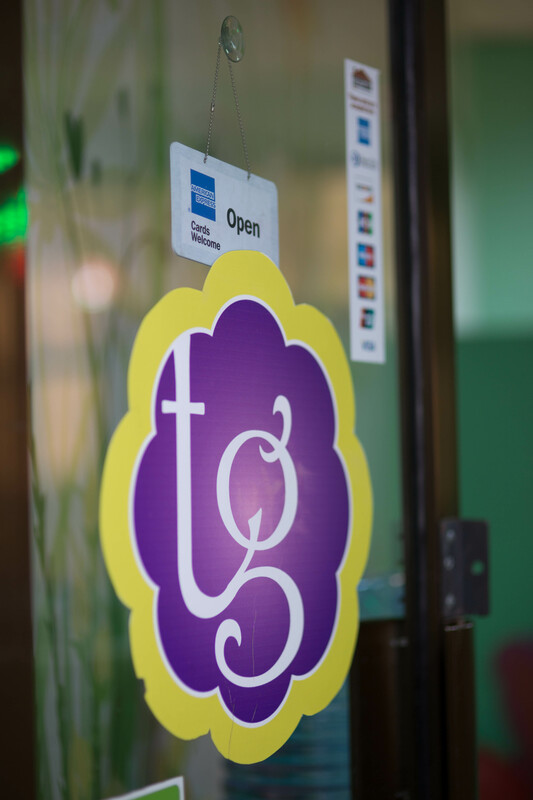 I love Tickles&giggles salon, my daughter has been doing her hair there for the longest &Debra is her hair dresser. Thanks for the write up on them. 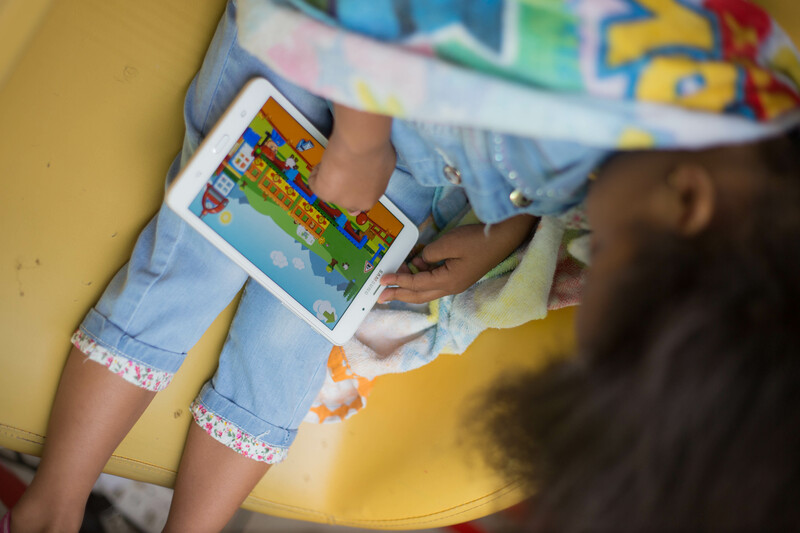 Thank you Vickie for reading. 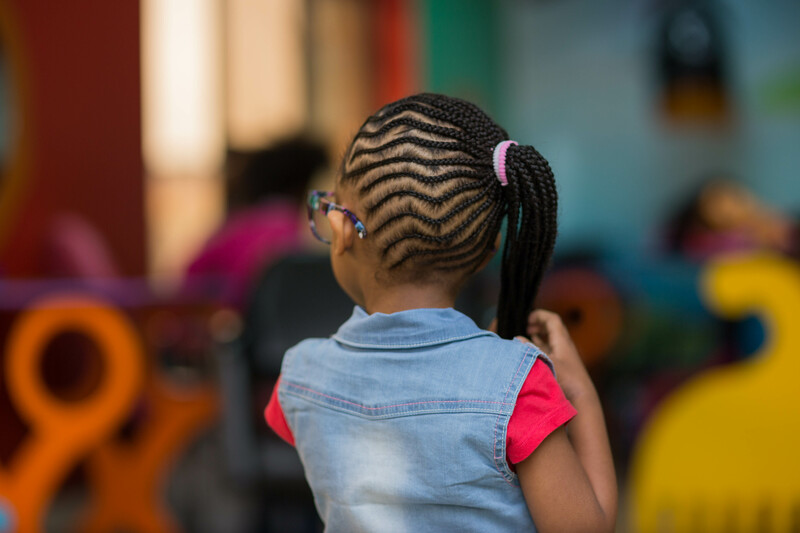 Debra is such a gem and her patience and creativity when it comes to kids hair is amazing. 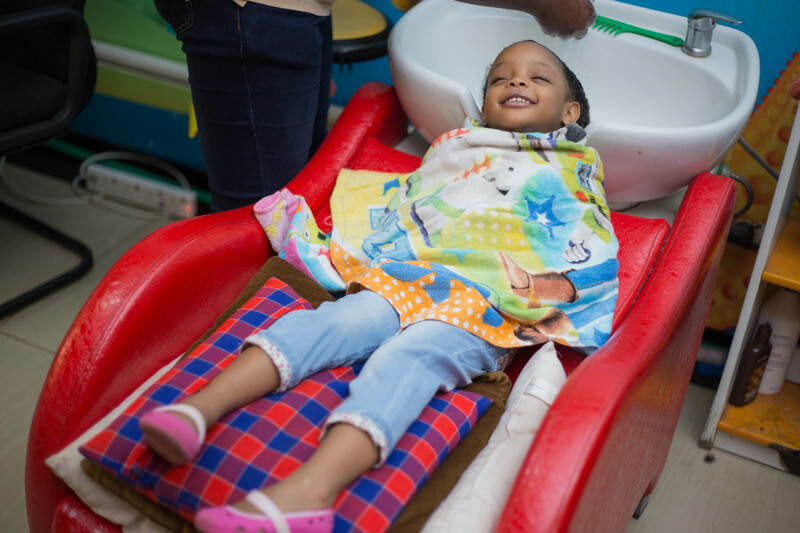 She love’s having her hair done Barbara hence the happiness written all over her face. …?? ?Xenas hair is a win win !! Alicia keys’s look alike I tell u…?? ..then her petite self is too cute ..?? 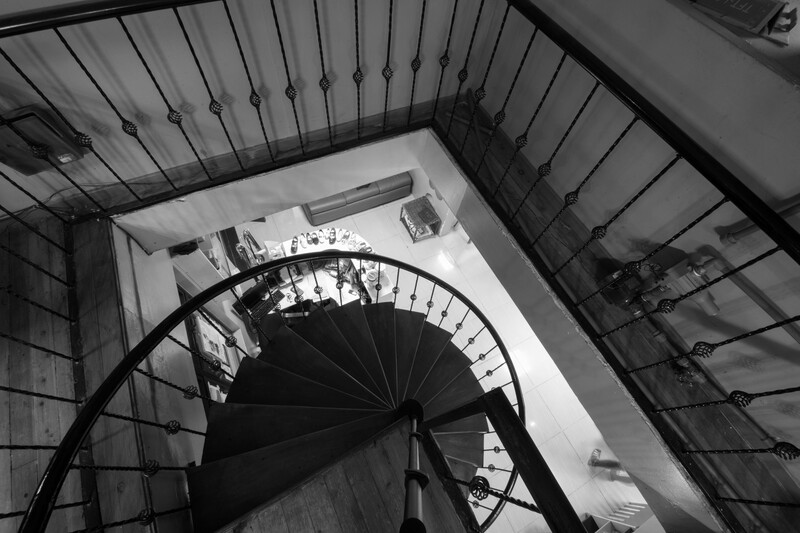 love ..love…the post..??? 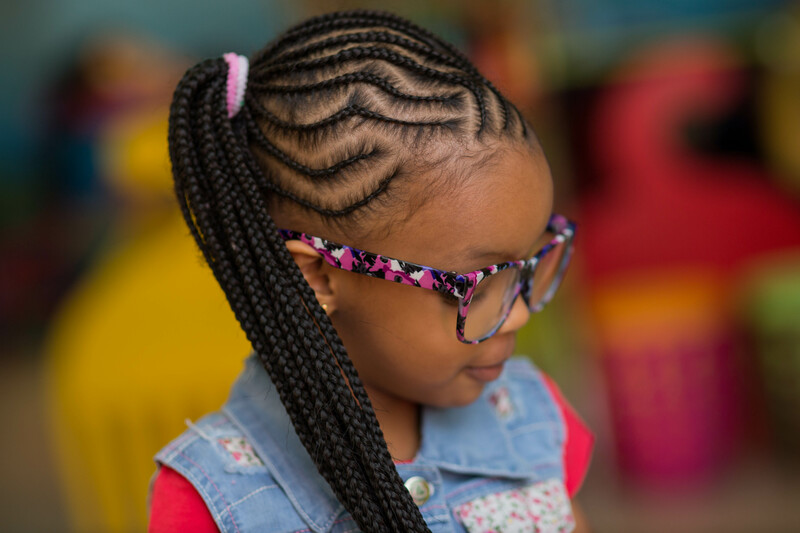 I know Sheyce would look gorgeous as well in such cornrows. 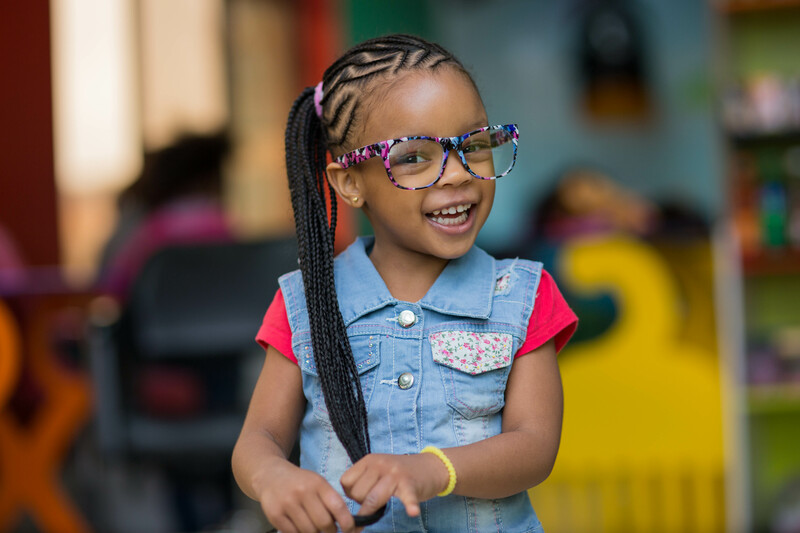 Please share her photo when you manage to visit Tickles & Giggles. noo waay!!.. that hair! 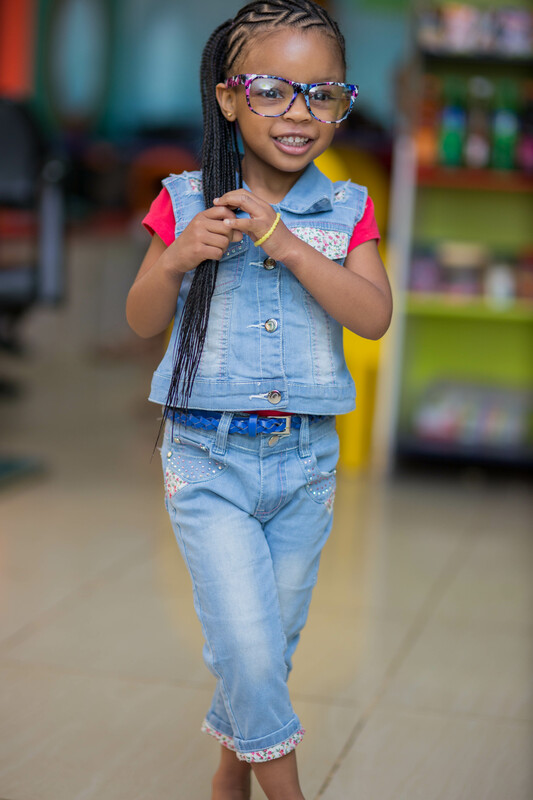 !… the most gorgeous kid hairstyle I’ve come across so far?…yes!..it is….my gosh Joy aren’t you just one dope mommy I’ve come across..you literally make my days..